Driving to Malaysia is easy and simple if you plan it properly. Singapore and Malasia are linked through two checkpoints: Woodlands (causeway) and Tuas (2nd link, bridge). You can drive from Singapore to Malaysia (and return) using either of the checkpoints. It is not necessary to exit and return from the same checkpoint. Although the relationship between Singapore and Malaysia governments may be strained from time to time due to water supply, territory, or airspace issues, the exchange of local people on both sides has never been stopped. There are direct bus (and coach) services between Singapore and many Malaysia cities. 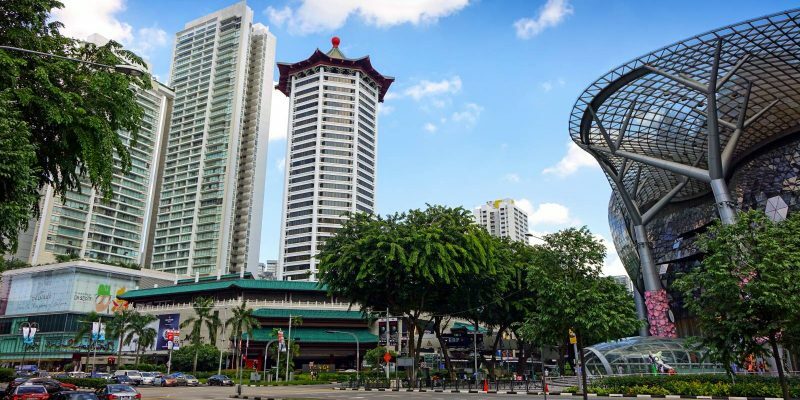 In addition to family links, the lower price and diversified natural resources in Malaysia also attract many Singaporeans to drive north to enjoy the life. Of course, there are many Malaysians work in Singapore. 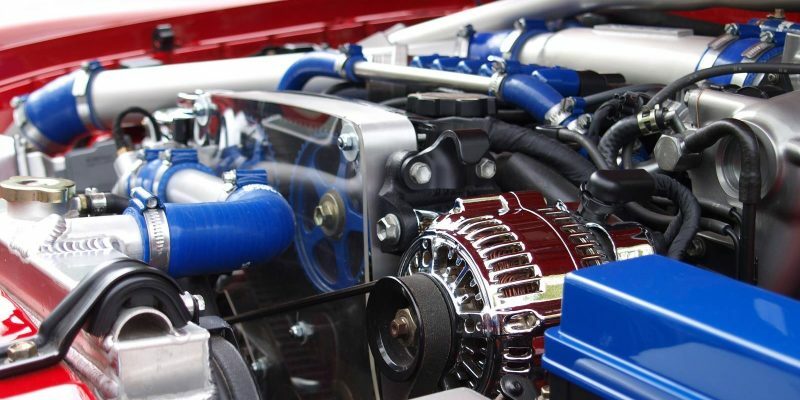 However many new drivers may feel uneasy or unsure of driving to Malaysia due to rumors or changing regulations, for example, the new Malaysia Vehicle Entry Permit (VEP). 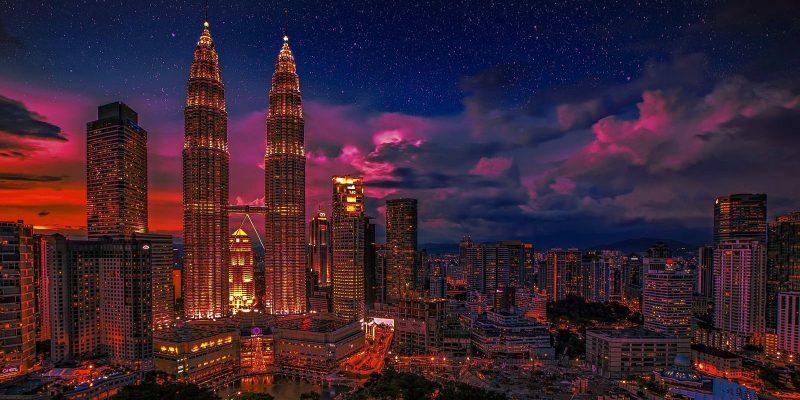 Driving to Malaysia guides will give you detailed explanations on what the regulations are when crossing the border, what you should do and can do when driving to Malaysia, and what you should NOT do when driving to Malaysia. We regularly add new and update driving from Singapore to Malaysia guides after we fully verify and test them. If you cannot find the guides you need, you may let us know in the comment box below. We will try to speed up the releasing of the relevant guides. If you have any questions regarding driving from Singapore to Malaysia, you can leave the questions in the comment box below. The community will help you get the answer or solution. The following is a list of released or coming-soon guides on driving from Singapore to Malaysia. 1). How to register, collect and use Malaysia Vehicle Entry Permit (VEP)? 2). 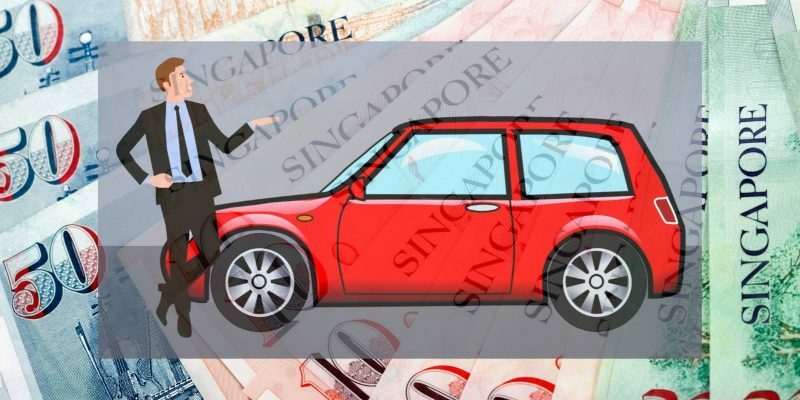 What are the requirements when you drive a car leaving Singapore? 3). What are the requirements when you drive a car entering Singapore? 4). What are the requirements when you drive a car entering Malaysia? 5). What are the requirements when you drive a car leaving Malaysia? 11). How to check the real-time traffic conditions in the two checkpoints? 12). How to get a Touch ‘n Go card as a Singapore driver? But it is very inconvenient for Singapore drivers to get a Touch ‘n Go card in Singapore because the card is not sold in Singapore due to financial regulations. 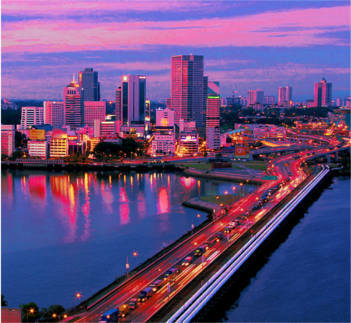 Do you have any questions regarding driving from Singapore to Malaysia (Johor Bahru)? Do you plan to drive to Malaysia?